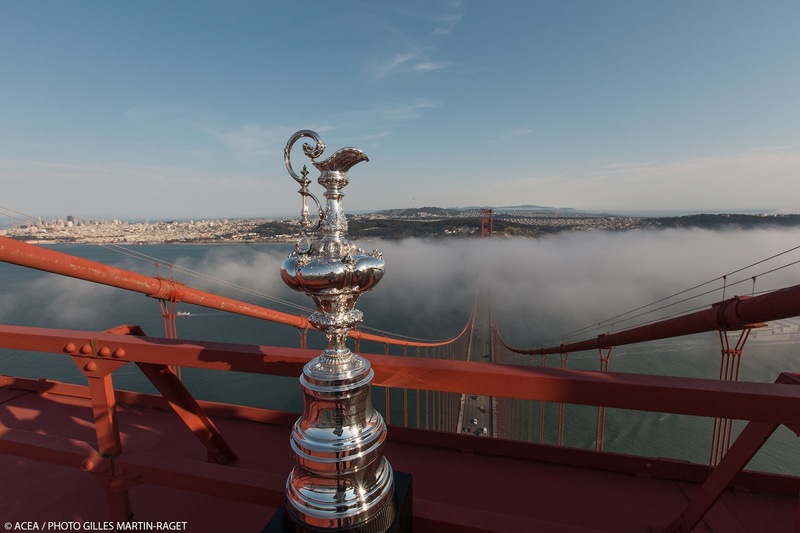 Following constructive feedback on the rules from prospective teams, the Challenger of Record and the Defender have issued agreed amendments to the Protocol for the 35th America’s Cup. “It’s been great to have positive and constructive contributions from prospective teams,” said Jimmy Spithill, the skipper of the defending champion Oracle Team USA. “This process has echoed what we did with the Class Rule for the AC62 yacht, where feedback was taken on board and changes were made. The changes to the Protocol see the responsibility for the appointment of the Regatta Director and his race officials shared by all Competitors, with one vote per Competitor, in line with how the officials are funded. (As a point of clarification, the Regatta Director will be responsible for concluding an agreement with ISAF, as was the case for the last America's Cup). The amendments also clarify the appointment and composition of the independent Arbitration Panel, with the chairman to be an arbitrator from the Court of Arbitration for Sport. There is some housekeeping on insurance requirements and clarification on a rule that restricts America’s Cup teams from racing – as teams – in events that conflict with the America’s Cup. The changes to the Protocol take effect immediately, ahead of the entry period, which is open fromJune 9 through August 8, 2014.